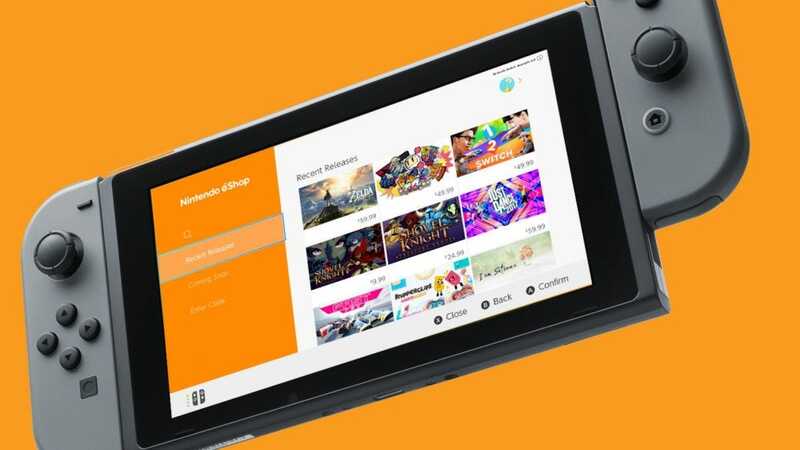 While there are plenty of great Switch games you can grab right off the shelf at your local retailer, there are some gems you can only get if you head into Nintendo’s virtual storefront, the eShop. Read on as we share our top picks. When the Nintendo Switch launched earlier in the year, there were suggestions that the console didn’t offer enough games. That’s far from the truth as we reach the end of 2017. Not only are there some fantastic games, like Super Mario Odyssey and Breath of the Wild, that you can buy both in physical format and as digital downloads there’s a whole pile of fantastic eShop exclusives. Before you get too engrossed, remember to order in a microSD card. The Switch has 32gb of onboard storage but you’ll be surprised how quickly you run out of space. The Switch supports up to 2TB of external storage (not that you can buy that size yet) but something like 128gb should put you in good stead for a while. 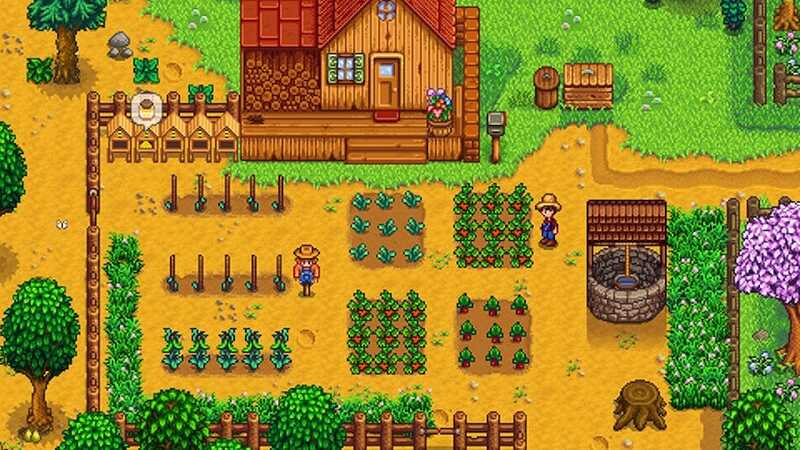 Stardew Valley is a game that’s going to creep up on you and never let go. The game is a farming simulator (which might not sound immediately compelling) but it’s been a huge hit on other platforms. 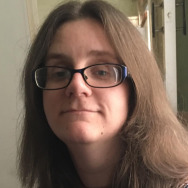 Game play focuses on getting you to manage your time effectively as you tend to crops, craft goods, and even romance the local town’s residents. Its strength lies in how relaxing an experience it is. On the Switch, it’s a perfect game to dip in to wind down after a long day. Just don’t be surprised if 5 hours vanish before you know it. 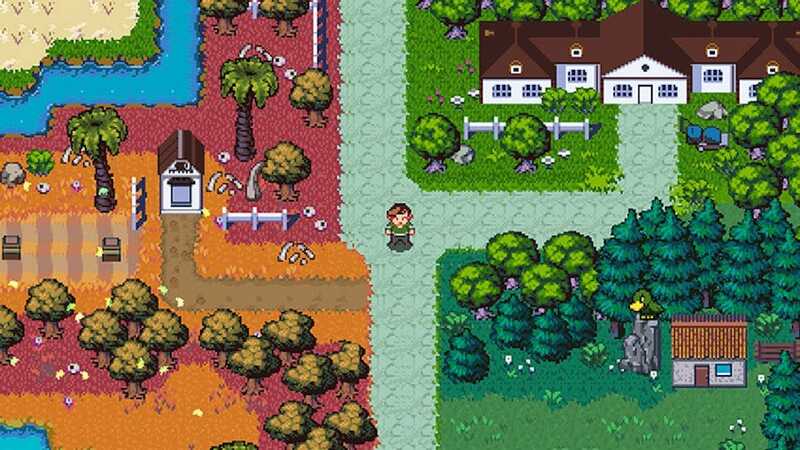 Golf and adventuring is an unusual combination but a highly effective one for Golf Story. Following the tale of an unsuccessful golfer, you explore various areas filled with side quests and mini games. Instead of fighting through typical turn based combat, you partake in numerous golfing sessions against your opponents. It’s simply done—meaning you don’t have to be a golfing expert to get the hang of things. There are a ton of secrets to uncover too, ensuring hours of depth for your money. 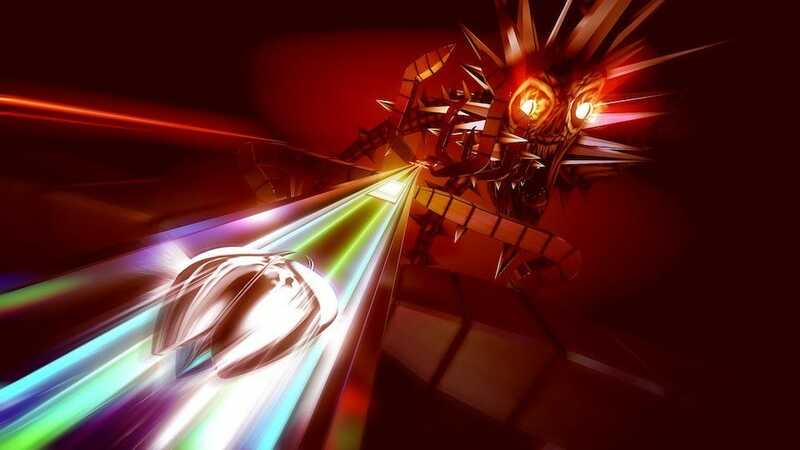 Thumper is like few other games you’ve played before. At its heart, it’s a rhythm game but one with a significant difference. You’re guiding a space beetle along a track, dodging obstacles, jumping over spikes, and destroying enemies along the way. Increasingly fast paced, it’s not always an easy game to succeed at, but it’s a lot of fun. With a focus on high score chasing, this is an intensely pure arcade style experience. Its enticing soundtrack that perfectly blends into the action should stick in your head for a while to come. 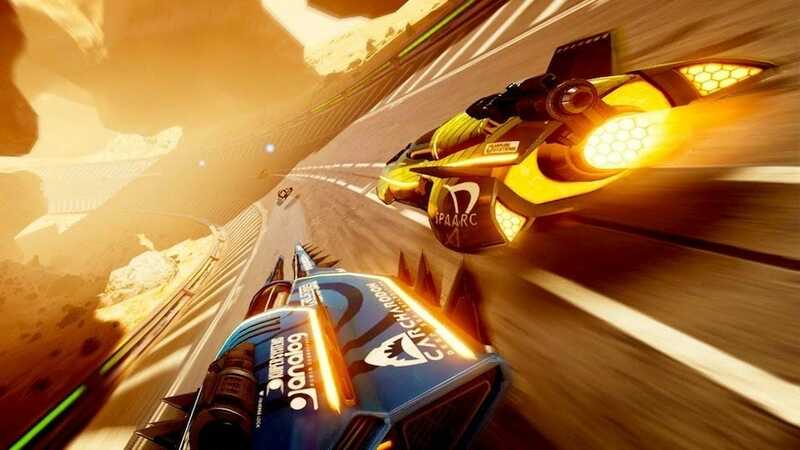 A high speed futuristic racing game, Fast RMX will immediately invoke memories of the F-Zero series as well as the Wipeout games. It’s frantic yet exciting. 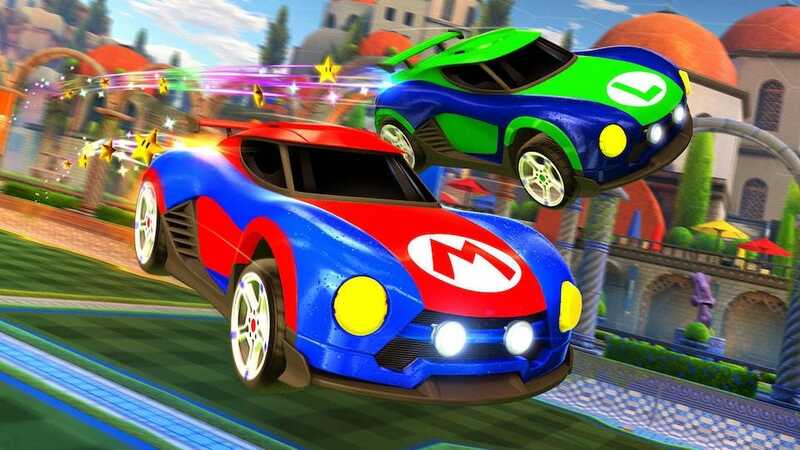 Racing in your anti-gravity vehicle, you can participate in split screen multiplayer with up to 3 friends or dive into online races versus 7 other players. Over 30 different tracks and 15 vehicle options means there’s plenty to sink your teeth into. It’s exhilaratingly fast. 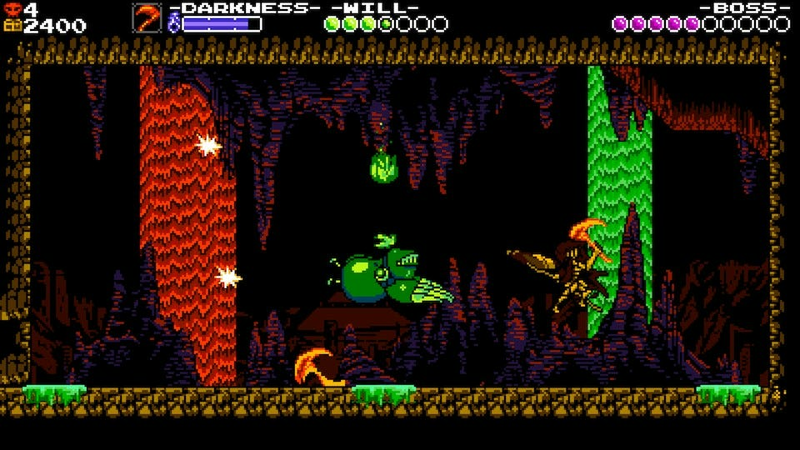 Living up to its name, Shovel Knight: Treasure Trove is a feast of content for side-scrolling 2D platformer fans. Featuring the main campaign from the original game, along with additional campaigns, co-op gameplay, and so much more, it really is a veritable treasure trove. You play a knight armed with a trusty shovel as you bid to dig up treasure and smack enemies in the face with your shovel. It harks back to the days of tough 1980s platformers, both in appearance and difficulty level. That means it’s not for the faint hearted but it’s tons of fun. Its great sense of humor further adds to the experience. 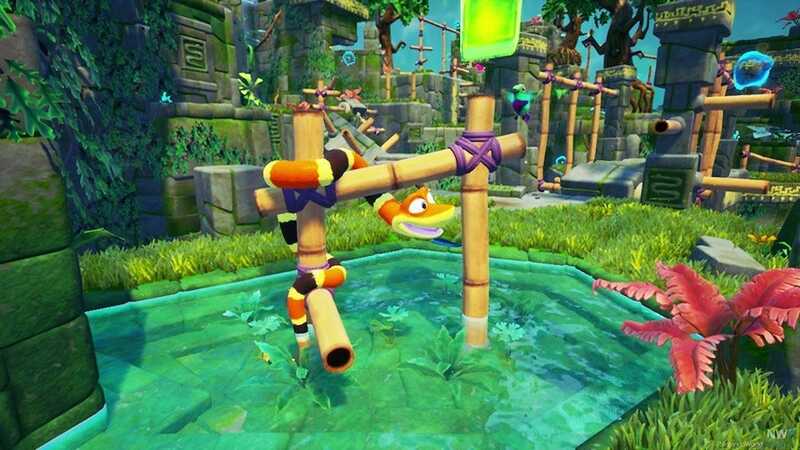 One of the first games to reach the eShop, Snake Pass continues to be a worthy title to check out. It’s kind of a platformer except you’re a snake so you can’t actually jump. Instead, action is focused on exploration and mastering moving like a snake. A form of ‘jump’ is implemented through lifting your snake’s head up. It takes a little getting used to but it’s a neat way of making you feel like you’re emulating the movements of a snake. Cute and full of collectibles, this is a fairly extensive game too with some interesting puzzles that will require you to think outside the box a little. It’s rather special. 2017 has really been Rocket League’s year. Having won countless awards and accolades, it’s a must have on any platform. Five minutes of playing it will teach you why that’s the case—it’s pure pick up ‘n play fun. A cross between a soccer game and racing, you’re controlling rocket-powered cars in a bid to score a goal with a huge lumbering ball. Physics plays a huge role here which means with some practice you can score some really outlandish shots. The Switch version offers local multiplayer as well as online multiplayer for up to 8 players. You can even participate in cross-platform play with Steam and Xbox One users. 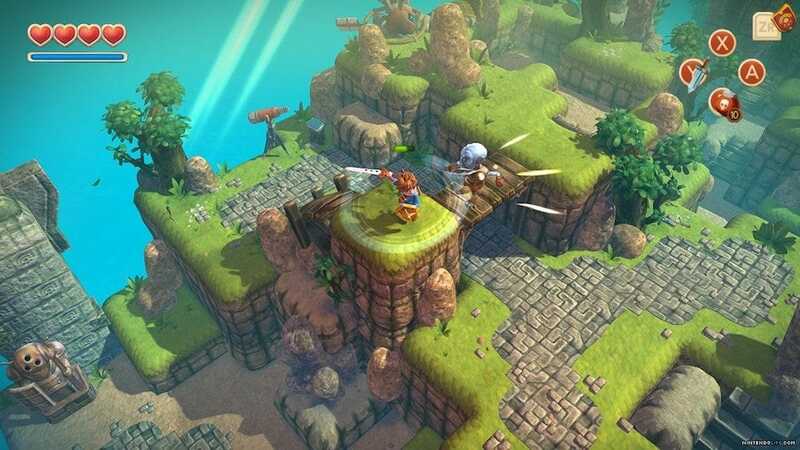 Originally mobile’s answer to Zelda, Oceanhorn – Monster of Uncharted Seas has made its way to the Nintendo Switch. Embracing a more traditional look for the genre, it’s a 3D action RPG that has a young boy trying to find his missing father. Mystery and intrigue is a key component of the game, along with plenty of puzzles and some satisfying combat against various monsters. If you’re a fan of more traditional Zelda games than Breath of the Wild, this will be a particular delight for you. It’s clearly been influenced by the classics of days gone by, and simply exploring the gorgeous world will keep you hooked for many hours. It’s the priciest offering here, but if you loved the Worms games of old, you’ll greatly appreciate this latest offering for the Switch. A strategy game, your team of worms take turns to use some unusual weapons to wipe out your opponents. It’s delightfully quirky and preserves the silly vibe of the earlier games in the franchise. 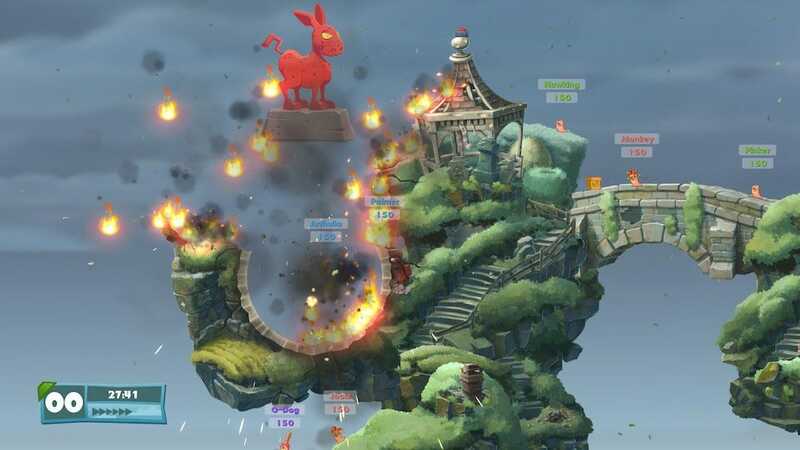 Worms W.M.D offers a decent campaign as well as crafting options, but its greatest strengths lie in its nostalgic moments and its multiplayer. Alongside the additions of buildings and vehicles, familiar fan favorite weapons such as the Holy Hand Grenade and the Ninja Rope are a welcome return. It’s an occasionally frantic but always fun experience. The way we shop for things changes once kids come into the picture—it’s no longer just about what we need or want, but what’s best for them too. TV is not exception, as they need age-appropriate content, too. Here’s our top picks for kid-friendly TV streaming services. Many people get coffee out because they prefer the taste and struggle to brew good coffee at home. With these premium drip coffee makers, though, you can brew amazing coffee right at home.